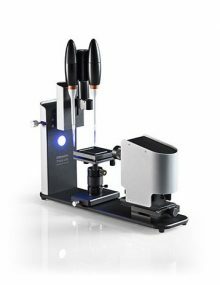 Our lab equipment is at work in government laboratories including the National Research Council, Agriculture Canada, the Department of National Defence, the Department of Fisheries and Oceans, Health Canada and Natural Resources Canada. Applications include Raman Microscopy of Carbon Nanotubes, particle characterization in dairy research and thermal analysis of explosives. 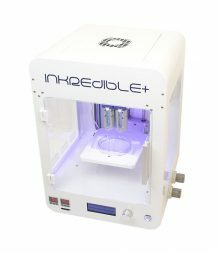 The INKREDIBLE Bioprinter has been optimized to print Skin and Cartilage tissue, however, the sky is the limit on what tissues you can print. The world is waiting to see what you will print next. 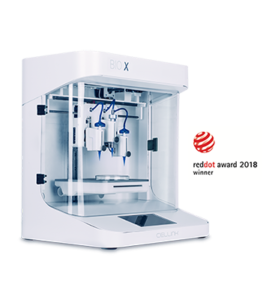 BIO X is the new go-to 3d bioprinter for life science companies, researchers and innovators who work with bioprinting. 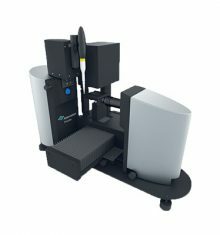 Built to meet the needs of today’s bio-scientists, BIO X’s responsive Neocortex M1 internal computer coupled with HeartOS, the most powerful bioprinting operating system out there, allows the user to orchestrate the intricate process of building human tissues. 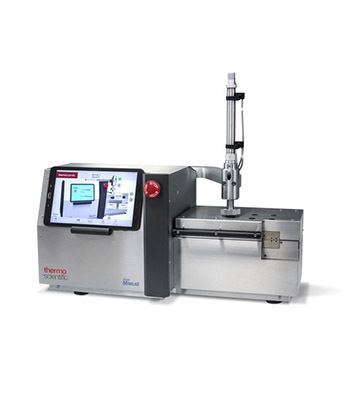 BIO X is the most user friendly bioprinter on the market and a complete standalone product. 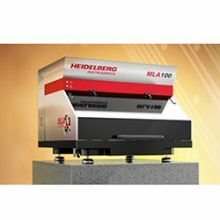 The MLA150 has been specifically designed for easy operation and includes all our know-how on developing maskless lithography systems that we have gathered in the past 30 years. 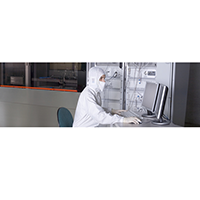 It offers all the capabilities that are required for single layer and multi-layer applications and because the MLA150 exposures are always non-contact it will even overcome some of the limitations of photomask based exposure technologies. 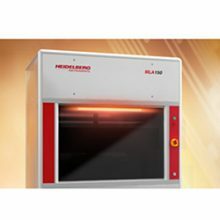 The MLA100 is the perfect lithography solution for many R&D applications. 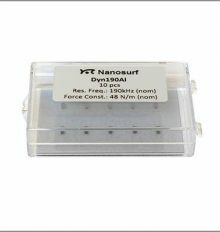 The optical system is designed to write structures down to 1 μm at a speed of 50 mm²/min directly into photoresist, without the need for a photomask. The elimination of photomasks from the lithographic process will increase the flexibility and significantly shorten the prototyping or manufacturing cycle. 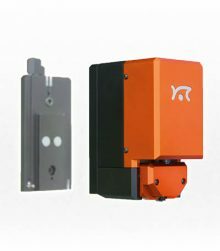 Compact and robust design with high quality imaging. 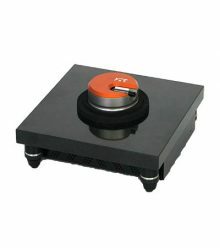 It is a convenient entry-level instrument for routine measurements, educational use and quality control. Theta Lite comes with OneAttension Software. The modern and user-friendly software reflects over 20 years of experience and close co-operation with our customers. Its flexibility enables easy implementation of customized features and functionalities for special demands. Attension’s extensive service and application support team helps you get the best from your instrument. 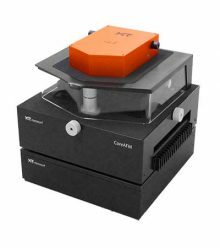 Pre-studies can be conducted in an AttensionLab to assess the feasibility of your research, test samples for verification, and to demonstrate the suitability of our tensiometers for your research. 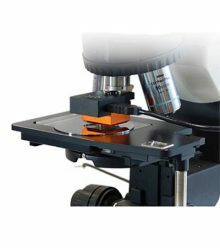 Deep UV lithography systems with a 244 nm laser source, which can expose these resists and write isolated structures down to 200 nm and lines and spaces with a period of 500 nm. Other DUV light sources are available on demand.